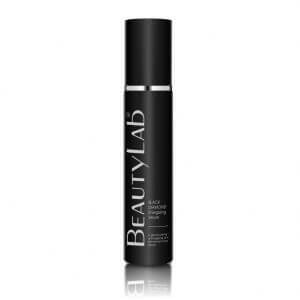 A hydrating, illuminating and exfoliating toner with anti-ageing, softening and brightening properties for flawlessly glamorous skin. 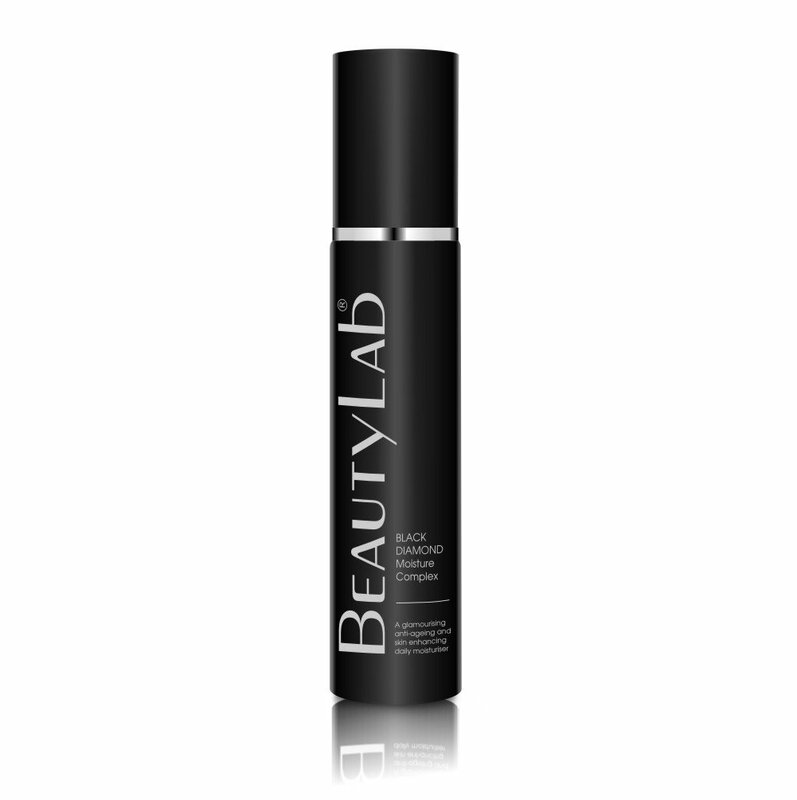 This gentle, effective toner combines the best anti-ageing science with the benefits of rare, beautifying gemstones. Brightening peptides and exfoliating cranberry enzymes help create an even skin tone, while particles of rare diamonds refract light to give the illusion of a flawless complexion. 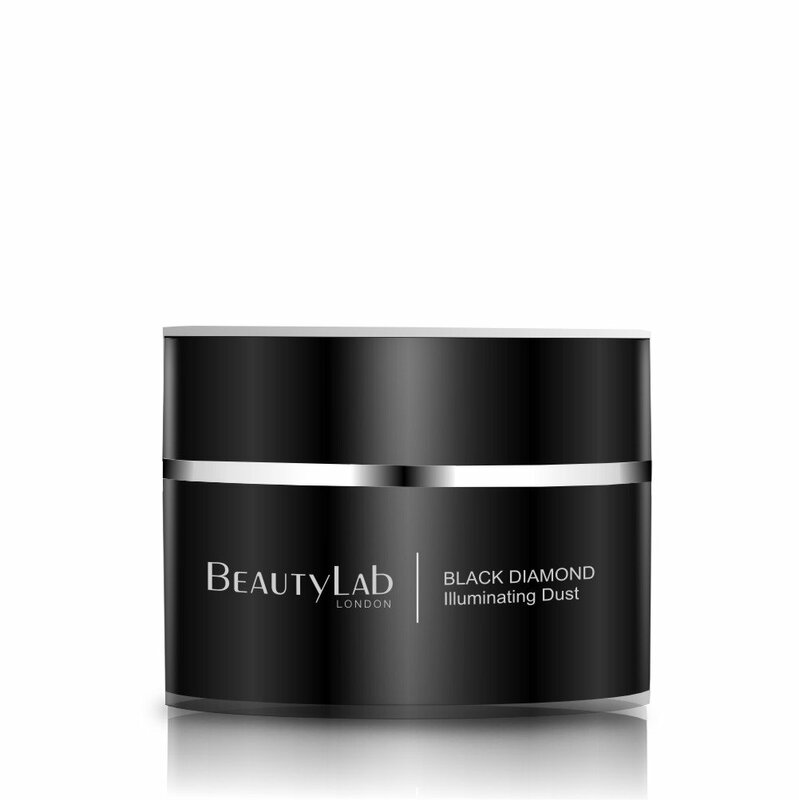 After cleansing, apply onto a cotton wool pad and use gentle circular movements. 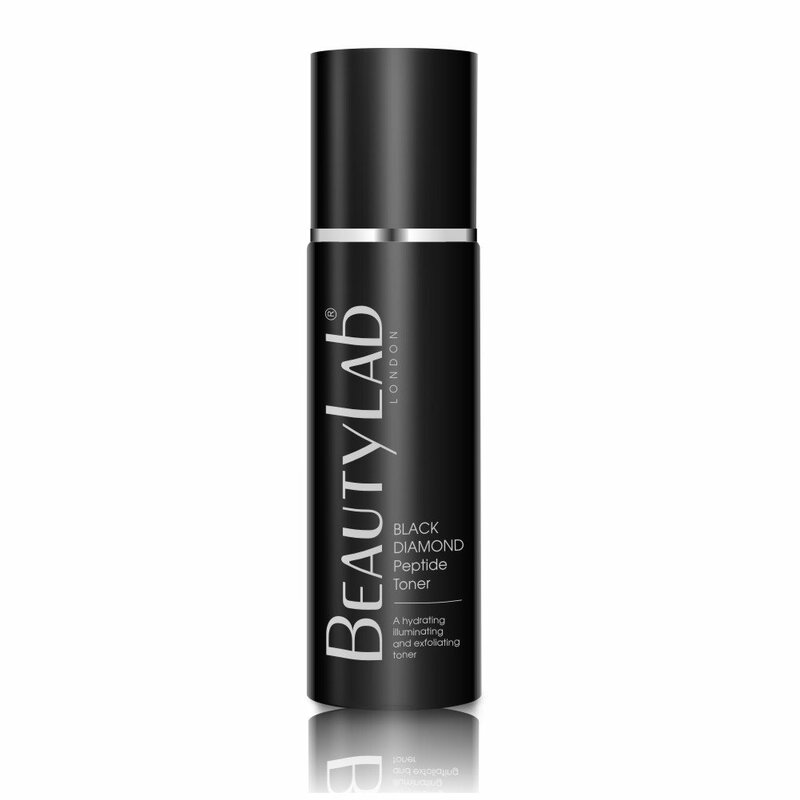 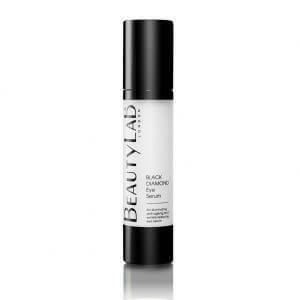 For best results, follow with BLACK DIAMOND Energizing Serum and Moisture Complex.